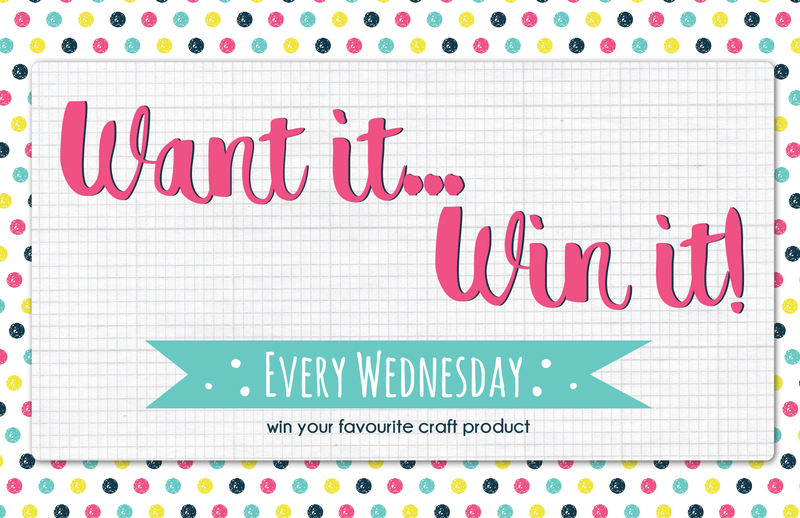 Want to be in with the chance of winning a crafty prize of your choice?! All you need to do is enter our wonderful Want it Win it giveaway. What will you choose? If we could choose, we’d pick the stunning Dovecraft Fairy Tales 8”x”8 Paper Pad! So Happy I have found the link this week! That paper pad is gorgeous! Thanks for the chance to win. This looks like a fabulous paper pad that could be put to use on many projects. This is a stunning paper pad,I would love any Trimcraft paper pad. Thank you for the chance to enter.